Budapest is a great city. 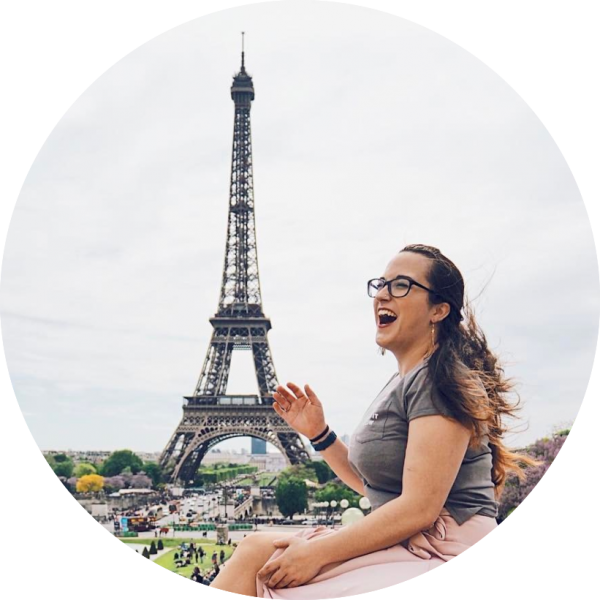 Even better for those who don’t like the “limits” of just one destination – it’s a great place to start an Interrail trip. I travelled through Budapest when I interrailed around Europe two years ago and really enjoyed the city. From my current home in La Ceiba, Honduras, I’ll be giving advice on how to do Budapest on a budget! The cheapest flights are with Ryanair. If possible, travel just with hand luggage, since checked baggage fees are pretty high for the budget airline (from £35 each way with Ryanair). However, even with these fees, Ryanair is still the cheapest option (with easyJet and WizzAir costing around £65-70 at minimum for a return and British Airways from £85 return) with some outbound flights costing less than £16 in winter months. Budapest is super easy to get around. 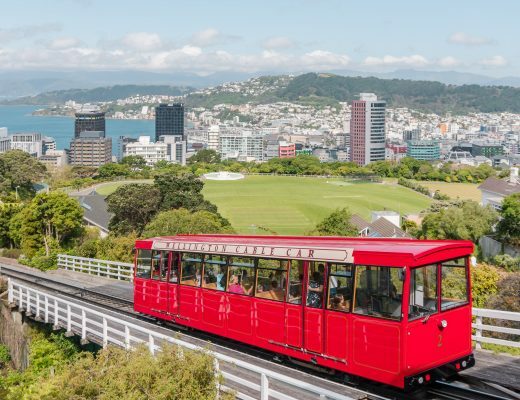 A combination of walking, buses, trams and trains is perfect on a budget (and on the legs). From the airport to the city centre will generally cost about 1000 forint. Looks expensive, but isn’t: £1 is approximately equal to 360 HUF (August 2018). The options are the 100E bus (900 forint) that runs every 30 minutes, or to take the 200E bus (350 forint) and changing to the train at Ferihegy Railway Station to get to Nyugati Station in town (370 forint). 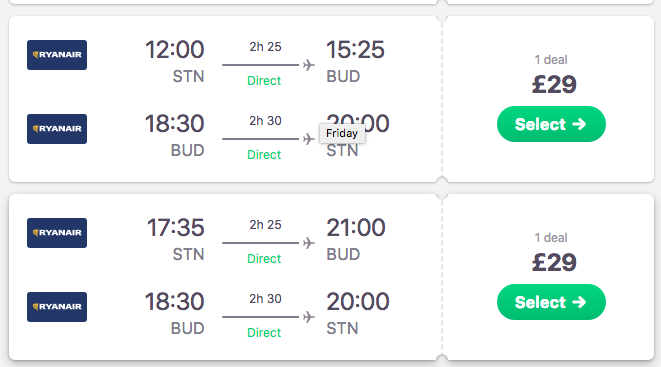 You can compare the cost of the Budapest Card to a booklet of 10 BKK transport tickets (3,000 forint or approximately €9,20) or a 24h travel card (1,650 forint or €5) or a 72h travel card (4,150 forint or approximately €12,70). It’s up to you to decide which best matches your travel style (e.g. do you visit a lot of museums? Do you plan on visiting the thermal baths? Will you take a sightseeing tour?) to judge whether the Budapest Card will be worth it for you. If you want to keep prices super low, I recommend couchsurfing.org. I haven’t used it in Budapest, but I did something similar by staying in a friend’s cousin’s apartment! Alternatively, you can stay in a hostel (from £6 a night, such as the highly reviewed Pal’s Mini Hostel for £7pn) or a hotel (single from £14, double/twin from £16 a night), depending on your budget (and how luxuriously you like to travel). For a luxurious stay on a budget, check out the excellent Nova Aparthotel from only £30 per night. Food in Budapest is not going to break the bank. A meal in an inexpensive restaurant will set you back approximately £3.50, and 0.5l of domestic beer coming in at less than £1! When I was in Budapest, I made the mistake of my first full day being a Monday. Now museums in Budapest are often closed on Mondays… but I didn’t know this and hadn’t actually checked. So I trekked (well, wandered really) up to the castle (Buda Castle), admired the amazing views, and got very confused at the closed museums. More confusing since there appeared to be a private event going on in one of them, so I walked in and then awkwardly walked back out again. However, even when the museums are closed, Buda Castle is a great thing to do if you want to do Budapest on a budget! Entrance is free to the gardens and if you walk up to the castle instead of taking the funicular then you pay nothing at all. You can wander the Fisherman’s Bastion as well, also at no cost. St Stephen’s Basilica is a good place to visit, and, apparently, the Danube cruises are pretty cool. You can do an hour sightseeing cruise for around 3000 HUF (£8) or if you’re feeling fancy there’s an evening cruise with dinner for around 9000 (£25). So not exactly breaking the bank here either! You can do a tour of the parliament building (2000 or £5.50 for EU citizens, 4000 or £11 for non-EU) which I’ve been told is very interesting. Also highly recommended (and something I really wanted to do) was the ruin pubs or “rom kocsma”, but I didn’t get a chance. Visit Budapest has a great page all about the best ruin pubs in the city! Looking to get out of Budapest for a bit? Check out Eni’s round-up of the best hiking trails near Budapest! 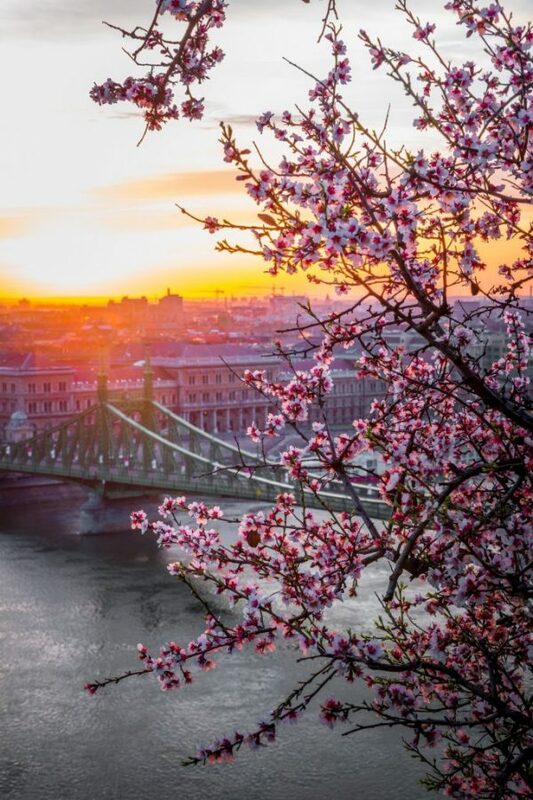 Budapest is not a city to be missed! 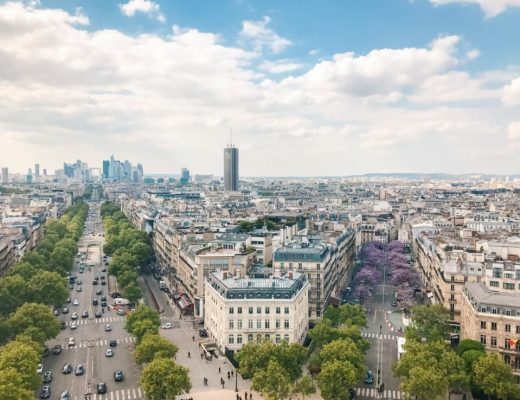 It is easily accessible from Prague and Vienna by train and bus (and by boat from Vienna too) and flights from most major cities tend not to be too expensive. 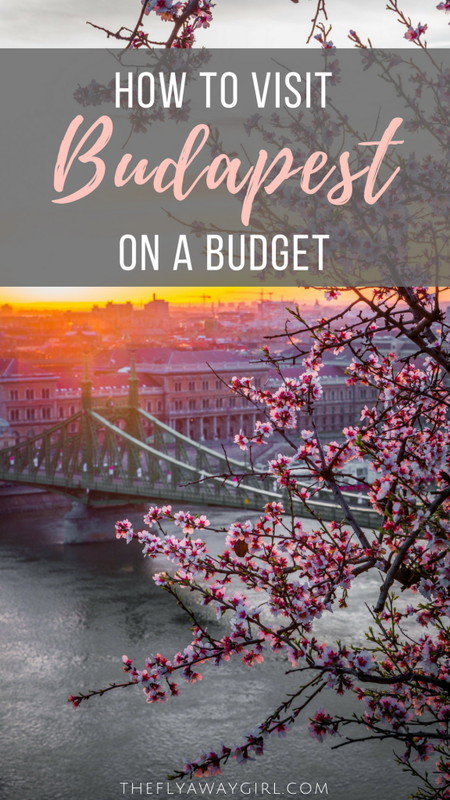 Total: £250 would easily be enough for a 5 day trip to Budapest on a budget! Have you been to Budapest? Let me know your thoughts in the comments! Don’t forget to pin this if you enjoyed reading it!